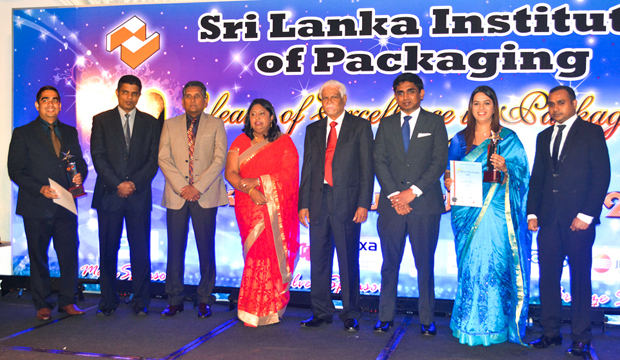 organized by the Sri Lanka institute of packaging. Winning Gold for the Newdale Supermarket Display concept and Silver awards for the Anchor Collapsible Corrugated display and for the Olinda Biscuits display, Crimson credits its success to a focus on delivering high quality services and creativity to each client that it partners. Having established themselves as specialists in BTL advertising and communication, Crimson Creative Solutions services a large range of clients ranging from large FMCG brands to niche local businesses – providing equal high qualities of work throughout the client base. Since its incorporation in 2003, the business has developed a wide range of economical and permanent branding solutions that are tailored to achieve results in the Sri Lankan market. Operating as a fully equipped production facility, the experienced Crimson Creative Solutions team handles a vast array of indoor and outdoor branding work as well. Speaking on the win and its implications for the business Taniya Francis – Director/CEO explained, “At Crimson CS we’re constantly striving to provide value to our customers and in our design and development approach we take into account all elements of the supply chain. We give serious consideration to design and structural creativity, ensuring that the brand message delivers real impact both inside and outside the retail store. We remain committed to achieve market leadership through innovative ideas and setting new trends in the industry and ensuring our primary objective is to ensure that our customer’s brand stands out at the point of sale. 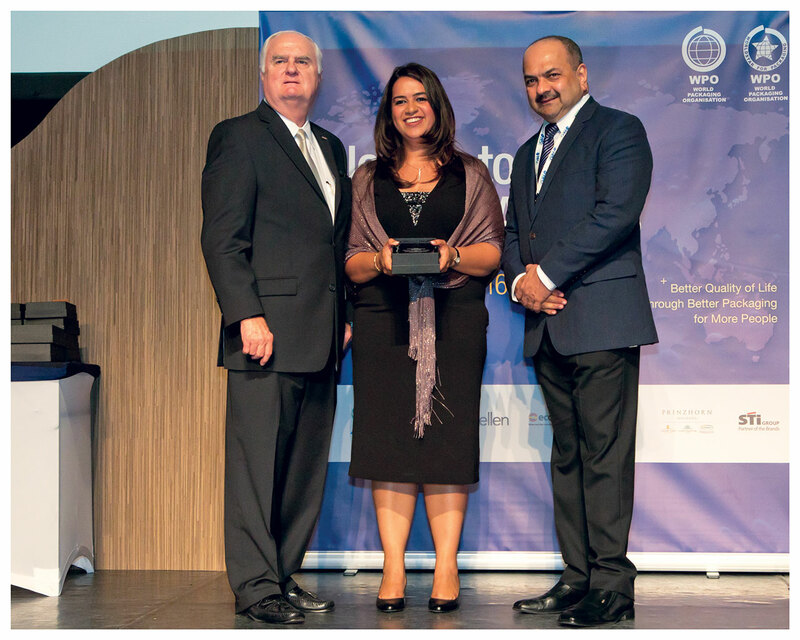 The recognition we received from the Sri Lanka Institute of Packaging (the governing body for the packaging industry in Sri Lanka) illustrates the high quality of our products and reinforces our commitment to delivering creative, cost effective and result oriented advertising and marketing solutions for our clientele. With a continued focus on achieving market leadership for clients based on industry knowledge and strong research activities, the win at the Lanka Star Awards night, comes on the heels of many other accolades. Crimson CS walked away with 2 Silvers and a Bronze at Lanka Star Award in 2012; Bronze for the Tic Tac Hanger Unit, Silver for Good Night Pop Display Rack and Tea Presentation Box for Akbar Brothers. Crimson CS also received 1 Bronze Lanka Star award in 2014 for Pantene Shampoo Modern Trade Display unit and a SLIM Brand Excellence award in 2006 as a service provider. Tony de Livera – Chairman, TDL Holdings (Pvt) Ltd said, “Crimson CS is a recent acquisition within our group and it is an honour for us to receive these prestigious awards in such a short period of time”. He attributes its success to the sheer hard-work and dedication by its CEO and the rest of the employees of the company. He has no doubts that Crimson Creative Solutions will be an industry leader in the not too distant future.